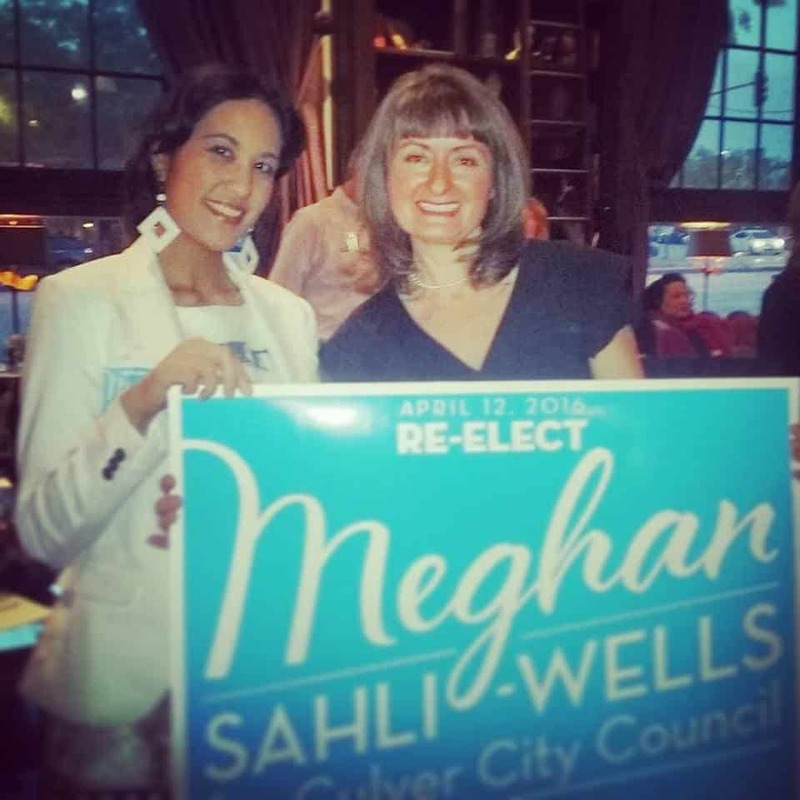 The Culver Hotel was filled with supporters of Meghan Sahli-Wells last Sunday, January 24, at her first fundraiser of the season. The only incumbent among the field running for council, Sahli-Wells got to stand on her history and her voting record as she thanked the many who had turned out to show support. Natasia Gascon (photo left, with Sahli-Wells) noted that it was her first political fundraiser, and she was delighted to support Meghan’s run for office.